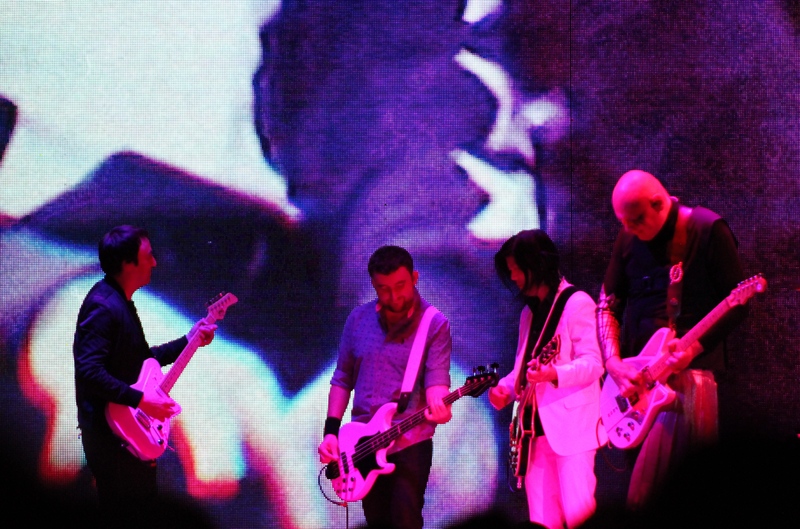 How do I go about discussing the Smashing Pumpkins Shiny and Oh So Bright tour, featuring a reunited line up of Billy Corgan, James Iha, and Jimmy Chamberlin? How do I begin to comb over the 32 song setlist with all but 4 or 5 songs being from their first five albums? I should probably just share the setlist and let you imagine what this evening was like. Nevertheless, I shall make my attempts to review what was a lengthy, and epic night from one of the greatest alt-rock bands of all time. Is that how you would classify them? Alt-rock? Or nineties rock? How about 90’s alt- rock? That feels like a solid compromise. So before we even begin to discuss Smashing Pumpkins, let’s have a conversation about Metric. I had no idea they were the support band for Smashing Pumpkins until I was told the set times by the venue. So for me, it was a happy surprise. I enjoy Metric. I think I’ve officially been to too many concerts though. I know I’ve seen them live before, but I can’t remember when! Anyway, I thought they did a great job opening the night. 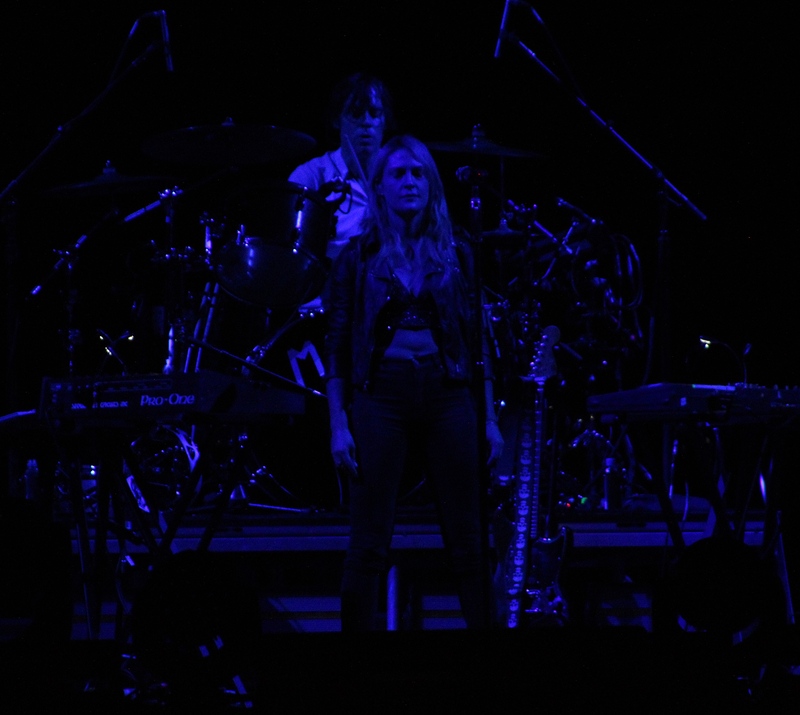 Their driving beats and lead singer Emily Haines clear vocals got the crowd going, as they trickled into Vivint Smart Home Arena. I noticed quite a few fans scattered throughout the arena pumping their fists in the air along with Emily during their closing song “Help I’m Alive”. They received a very respectable ovation as they left the stage. The main thing that surprised me about the show was the attendance. This show did not sell well. The entire upper bowl was draped and covered. I was blown away. This band with this lineup seemed like a sure-fire sell out. I’m sure the absence of the lone original member not on this tour, D’Arcy Wretzky kept a few people away because it wasn’t a complete reunion tour. But there’s no way that kept an entire upper bowl’s worth of people away. Did it? I read an article in Forbes that gives some suggestions of why the tour didn’t sell well. I’ve heard outside of Chicago and Los Angeles, most of the tour hasn’t sold as well as anticipated. 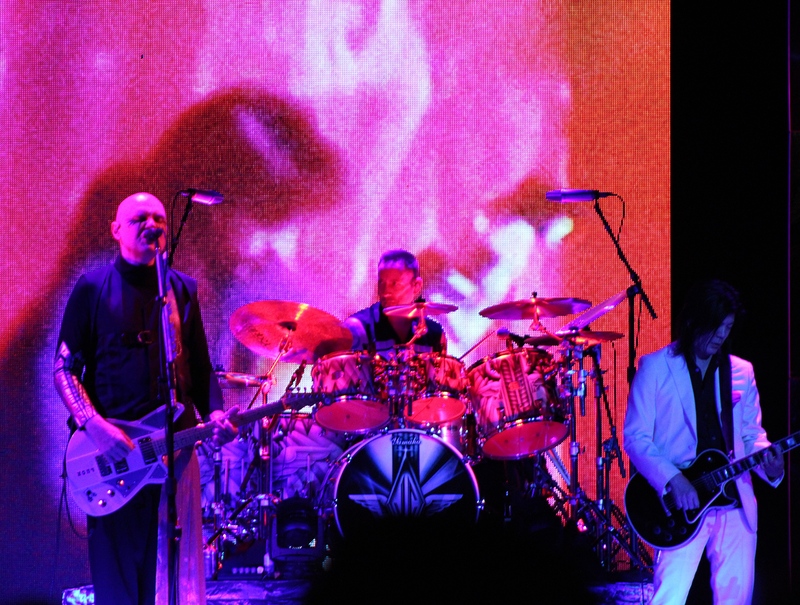 A few of the reasons being it’s at the end of the summer tour where some of Smashing Pumpkins contemporaries have come through town and the concert market was saturated and fans that would typically attend this show had already spent their concert budget on other tours. 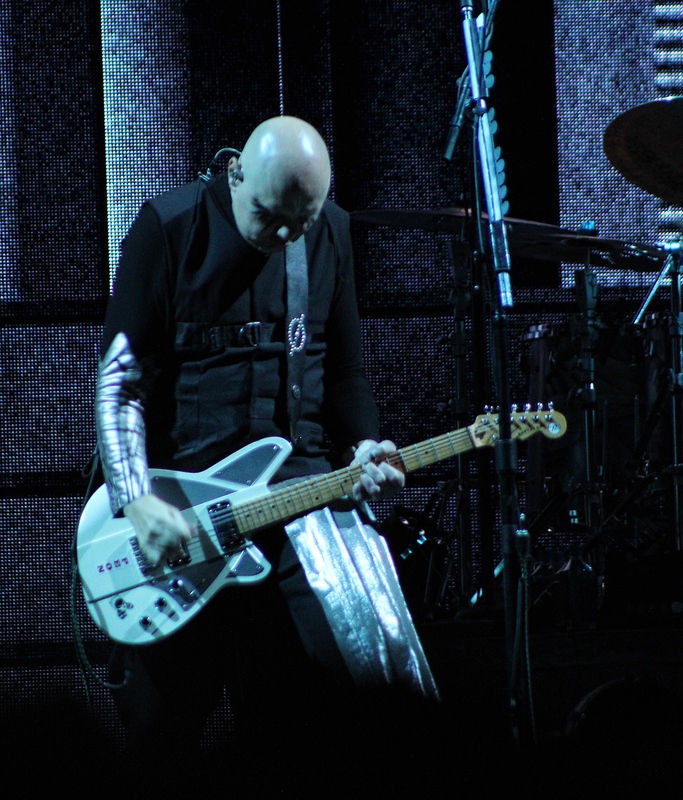 The absence of Wretzky is mentioned, as well as the ever-polarizing frontman Billy Corgan. It’s an interesting read. Check it out. After you finish this review!!! Despite the lower than expected attendance, those who were there seemed quite excited to see this show. And as soon as the lights lowered, the roar of the crowd began. 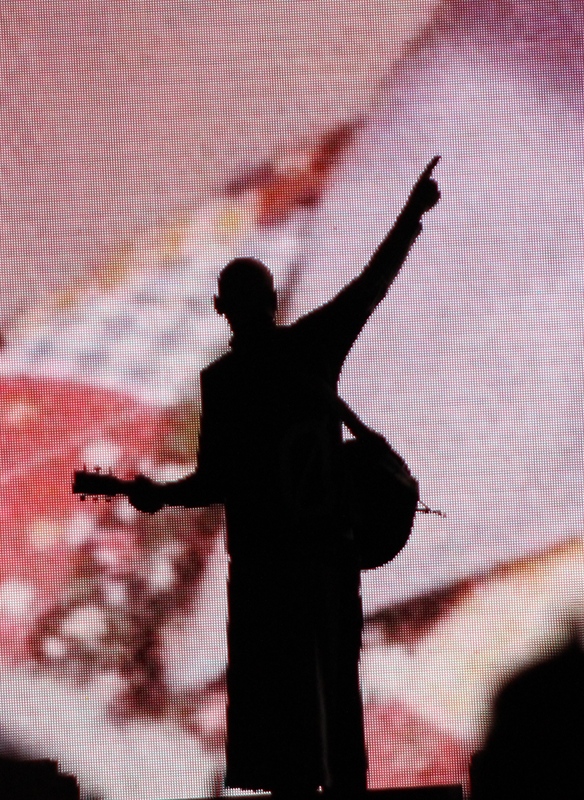 In the large digital screen that would move and separate throughout the evening, images of the band’s first five albums Gish, Siamese Dream, Pisces Iscariot, Mellon Collie, and the Infinite Sadness, and Adore would appear. Each album being cheered by the audience. 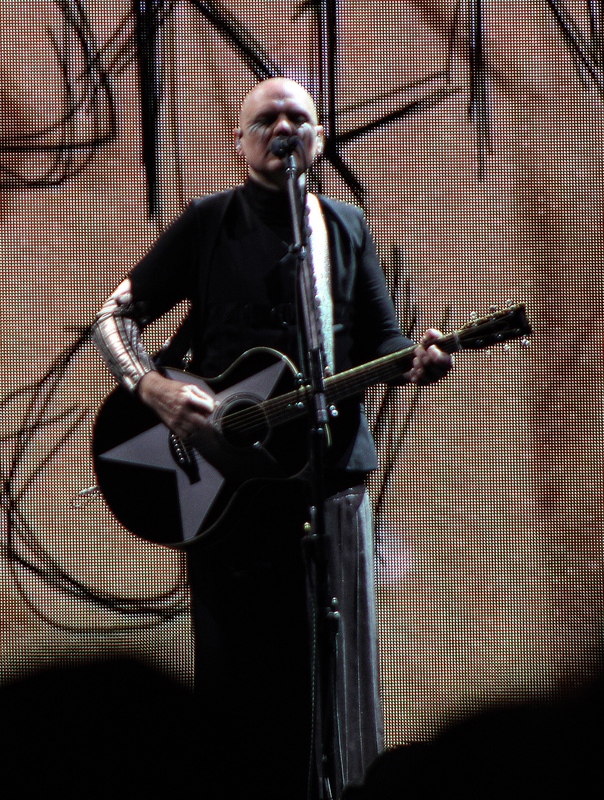 Then at first in silhouette form, frontman and principal songwriter Billy Corgan appeared. He began playing his acoustic guitar. It was immediately obvious that he was playing “Disarm”. I saw some people look at each other and say “This is going to be a good night!”. It really was a great way to start the show. 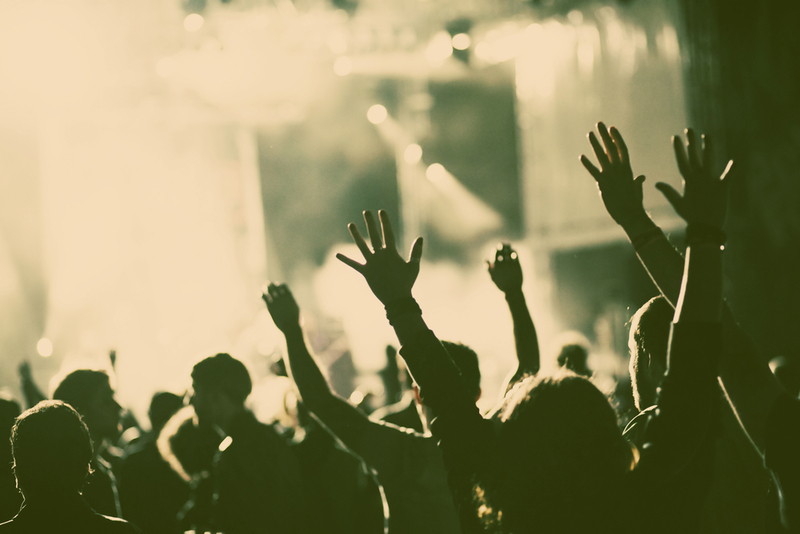 Following “Disarm”, the rest of the band stepped onto the stage to thunderous applause. The roar was due to getting to see James Iha and Jimmy Chamberlin on stage in Smashing Pumpkins again. I must admit it was really cool to see them together. They followed with a blistering run of great songs in “Rocket”, “Siva”, and “Rhinoceros”. Just one great song after another. The first surprise of the evening was a cover of David Bowie’s “Space Oddity”. Can’t say I saw that coming. But, it fit. They gave it their own style and it sounded awesome and odd and like a Smashing Pumpkins song. 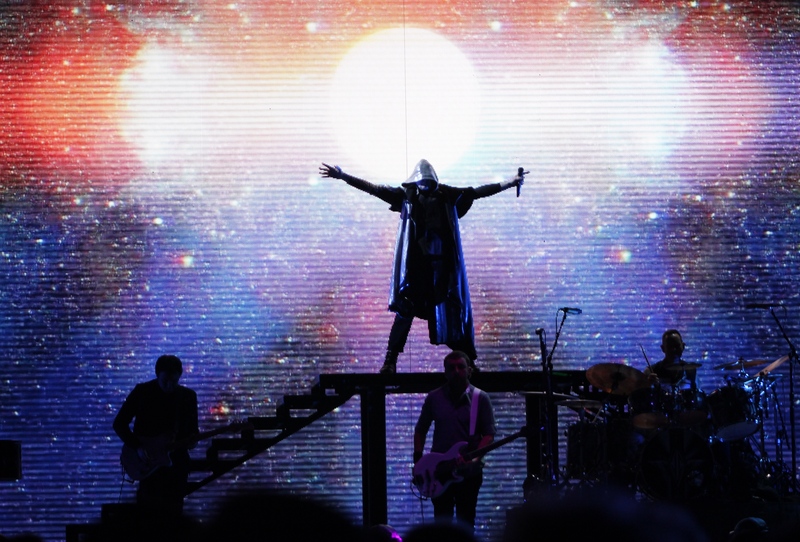 Corgan was draped with a hooded cloak and walked onto a platform at the back of the stage looking out into a landscape of the universe. The show went on for an hour before finally, James Iha addressed the crowd. He was the first band member to speak up to this point. He was brief but said that they were glad to be in Salt Lake City and that they were just ⅓ of the way through the show. And that it was going to be taken up a notch. I get it, Smashing Pumpkins aren’t a band that’s going to tell a bunch of stories and say things like “Hello Salt Lake City!”, or start a clap along, but a full hour before hearing from anyone seemed strange. At least to me. They sort of just put their heads down and plowed into the setlist. Another surprise following a couple of songs, the stage went dark while the band switched guitars and moved throughout the stage, and a Mark Magrath of Sugar Ray fame appeared on the digital screen. He was dressed as a 20’s era carnival showman. He introduced “Blew Away” and “1979”. I had no idea he was friends with the band. Maybe he isn’t and he just filmed the part. But it was an entertaining way to introduce the songs. I have always found it so fascinating that Smashing Pumpkins covered Fleetwood Mac’s “Landslide”. On paper, it doesn’t seem like a song they’d do or a song that would work for them. But it really does. Somehow Billy Corgan’s voice fits the song perfectly, and their arrangement is original. I felt the same thing when I heard them playing it live. How did they ever decide to do this song? But I’m glad they did. It was an obvious highlight. While the show was full of great songs from each album, which you will see from the setlist, I can’t help but talk about the songs they covered. Like “Stairway to Heaven” for instance. I can’t have you look through the setlist without discussing that Smashing Pumpkins covered Led Zeppelin! Billy Corgan began the song on keys, and at first, I thought he was just playing the intro and would then lead into one of their songs. But sure enough, they did the whole song. And again, I was surprised they did it but impressed with how well it worked for them. Finally, let me just comment on the band itself. 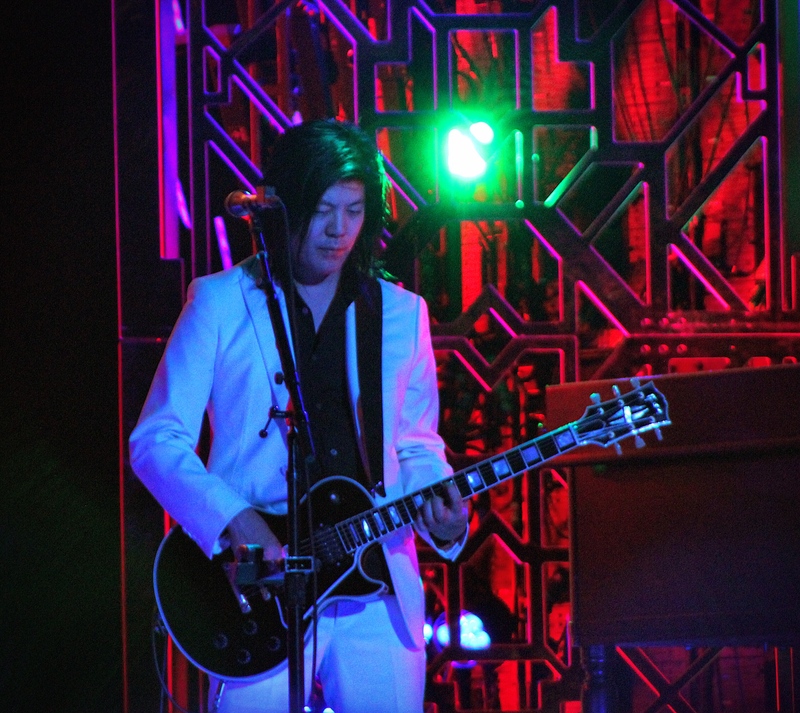 James Iha was a joy to watch, He has such a unique style of playing, and while he doesn’t posterize or move around the stage like many lead guitarists, he brings a strong stage presence to the band, and to the presentation. Jimmy Chamberlin was really fun for me to watch. My seat was in a place where I was pretty much to the side and just above him. 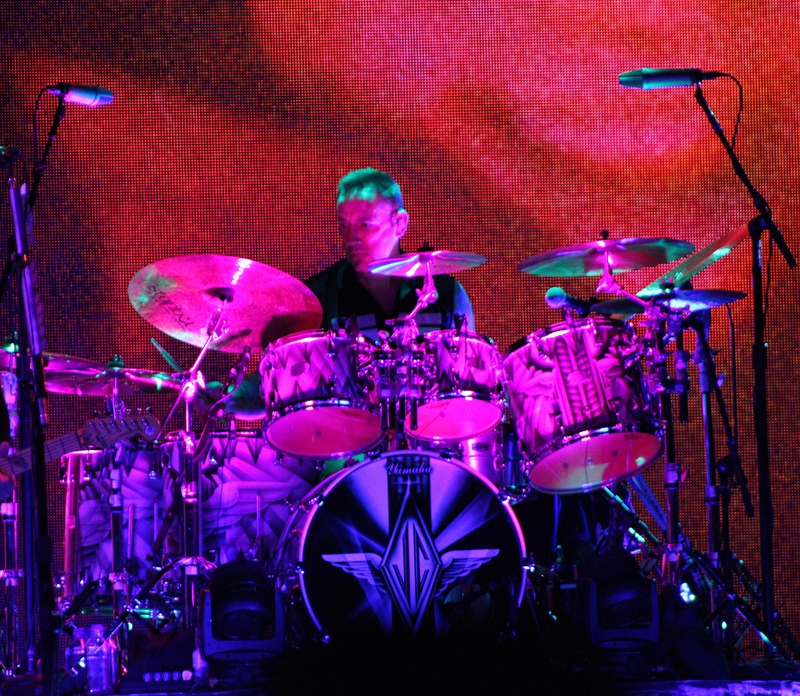 Drummers amazing me in general. I don’t know how they do all that they do. But hearing him play in person was a real thrill. 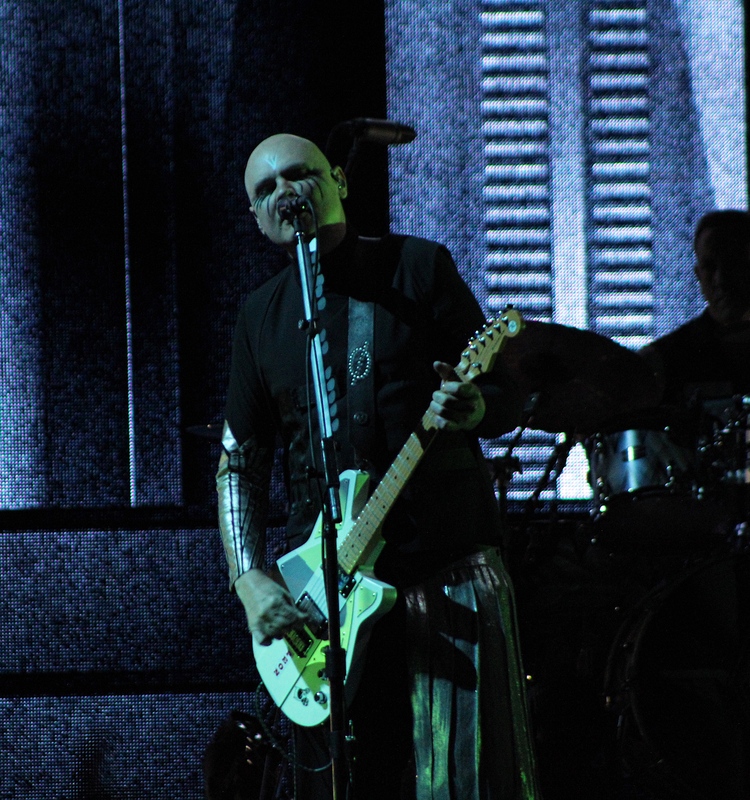 Billy Corgan is such an interesting and odd frontman. He said “Thank you kindly” a couple of times, and I think “Come on Salt Lake City!”. And that was about it when it came to speaking with the audience. However, he seemed to communicate in other ways. The way he looked to the audience or pointed to certain people seemed to be his way of connecting with the crowd. He adds such a dramatic element to the entire evening. He demands the attention of everyone’s eyes. He is an imposing presence, to say the least. 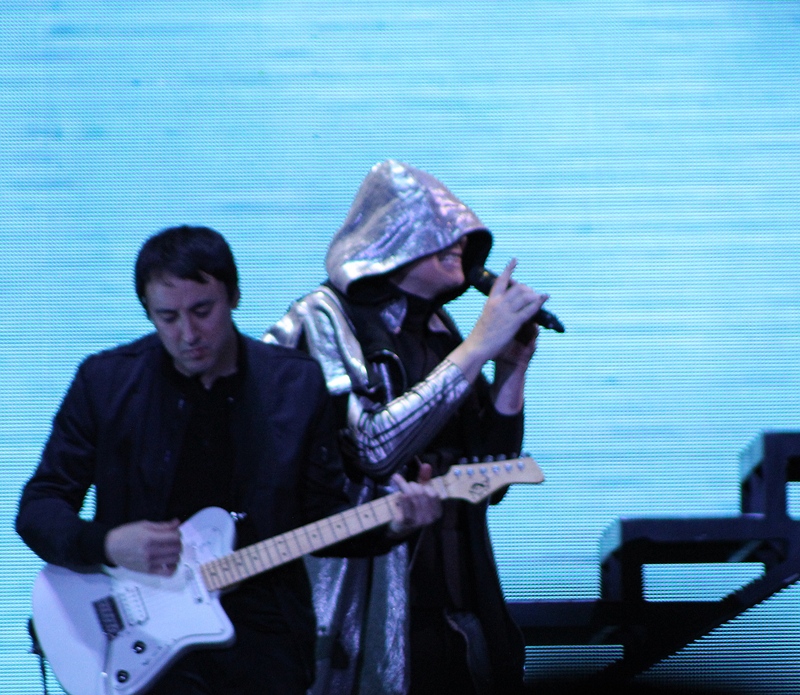 While often in the background, guitarist Jeff Schroeder who has been in Smashing Pumpkins since 2007 most certainly makes his presence felt with his playing. 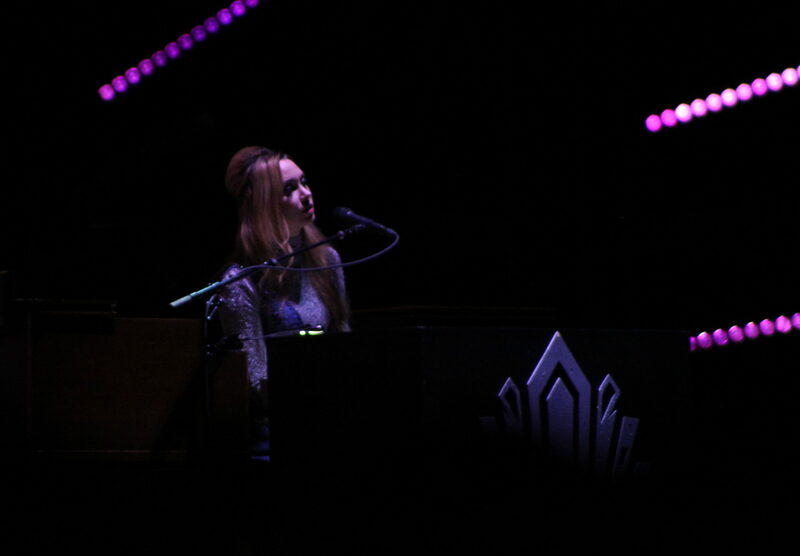 And Katie Cole, sometimes hidden in the shadows on stage added beautiful backing vocals and keys. Now if you’re not going to have D’Arcy, then I suppose the next best thing is to bring on a bass player with a great pedigree in alternative music. 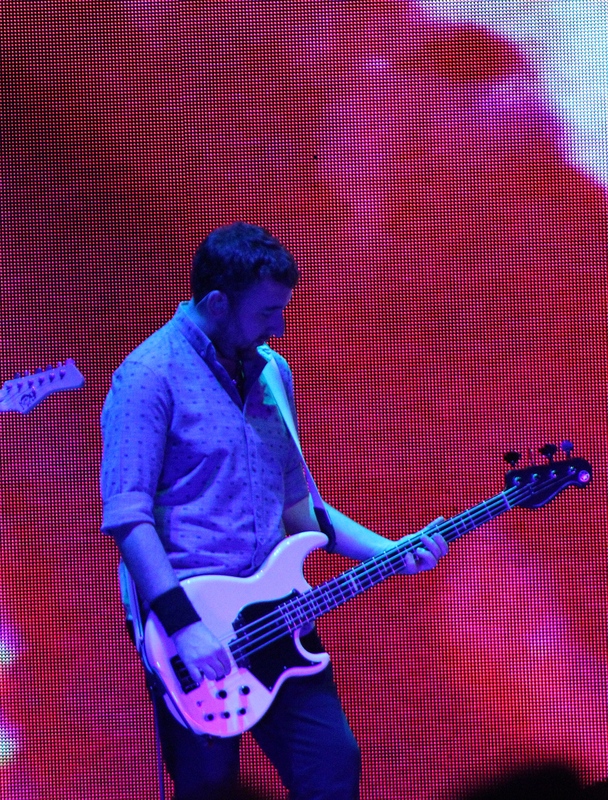 Jack Bates is the son of Peter Hook who was the bassist of Joy Division and New Order. While Jack comes from alternative royalty, he doesn’t rest on his lineage. He’s an exceptional bassist in his own right. The night ended with another interesting cover of “Baby Mine”. Yep, that “Baby Mine” from the 1941 Disney classic “Dumbo”. Again, it’s impossible for me to say how or why, but it worked. Perhaps not as the closer of the entire show, but as a Smashing Pumpkins cover, yes. It had a darkness but a tenderness that only Smashing Pumpkins can pull off. I think the reason I decided to discuss their covers in this review is that it shows the strength and originality of this band. Their original songs are theirs, but to make the songs of others feel like a Smashing Pumpkins song takes talent. Their own songs were going to be great live, and they were. No one would expect any less. When Corgan stepped to the mic and said “The World is a Vampire” to start “Bullet With Butterfly Wings” the place went nuts! And it was performed perfectly. And it was as great to hear live as I had hoped. But with these covers, it reminded me of just how unique and talented this band really is. It was good to see them back together.